Concord has been implementing successful investment programs for institutional portfolios since 1988. Markets are more complex today than ever. Concord's core strength is assisting fiduciaries in navigating these complexities. 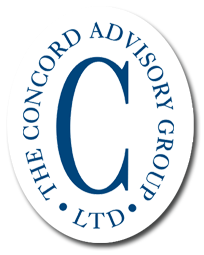 Concord's strategic advisory services focus on three major components: Governance, Strategy and Execution.